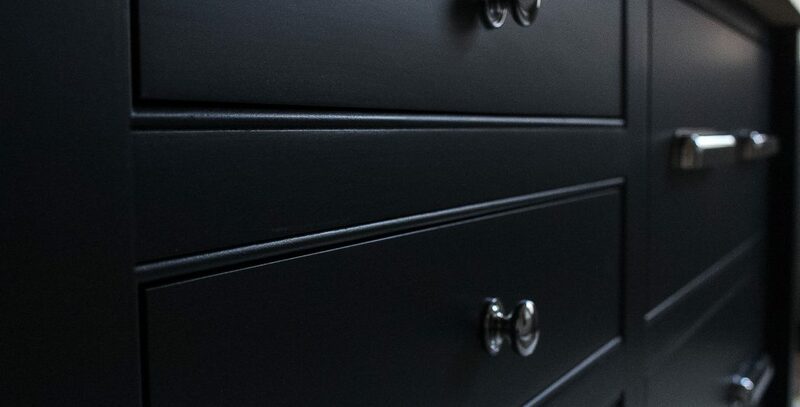 JS Decor are professional kitchen cabinet painters Knutsford Cheshire. 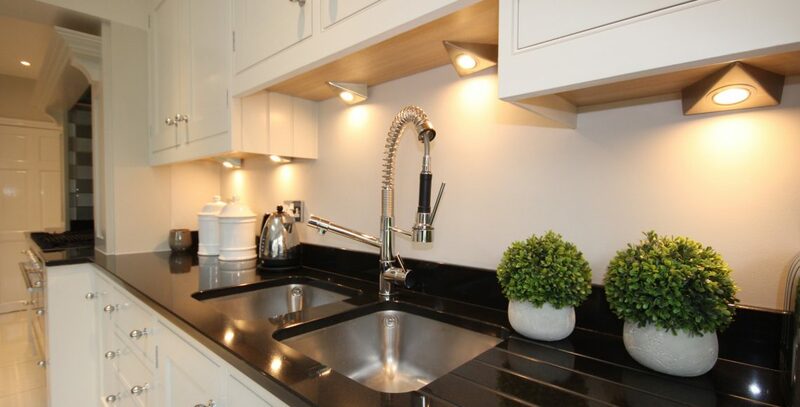 We have been painting kitchens for more than 25 years and have painted more than 600 kitchens in that time. We were contacted by Jacqui regarding her kitchen. 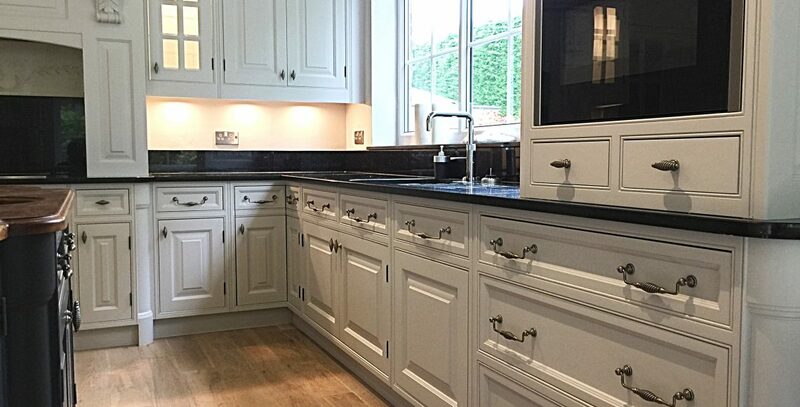 She had searched the web for a kitchen cabinet painter Harrogate Yorkshire and found us. The kitchen was only fitted a year before but sadly the colour was not as they thought it be in their home. 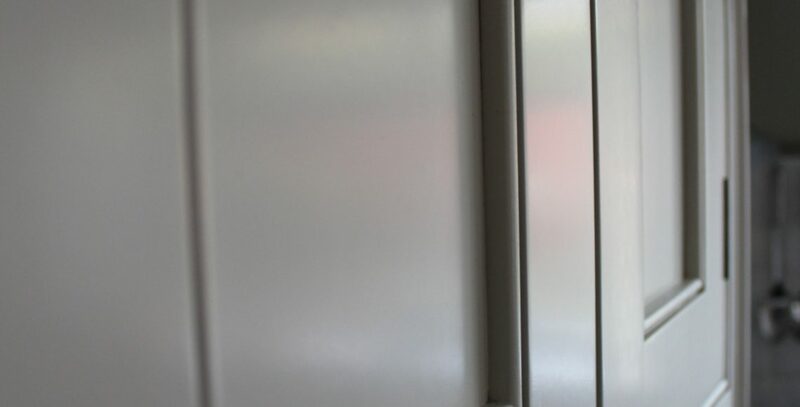 JS Decor are professional kitchen cupboard painters Cheshire. We have been painting kitchens for over 20 years and have painted more than 400 kitchens in that time. JS Decor are professional kitchen cabinet painter Cheshire. 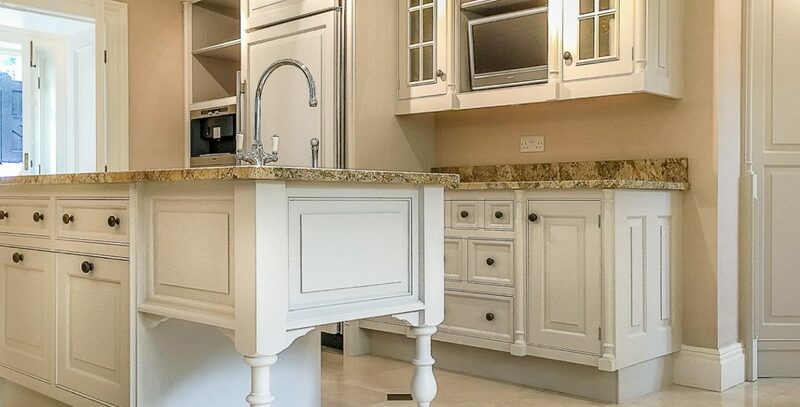 We have been painting kitchens for more than 25 years and have painted more than 600 kitchens in this time. 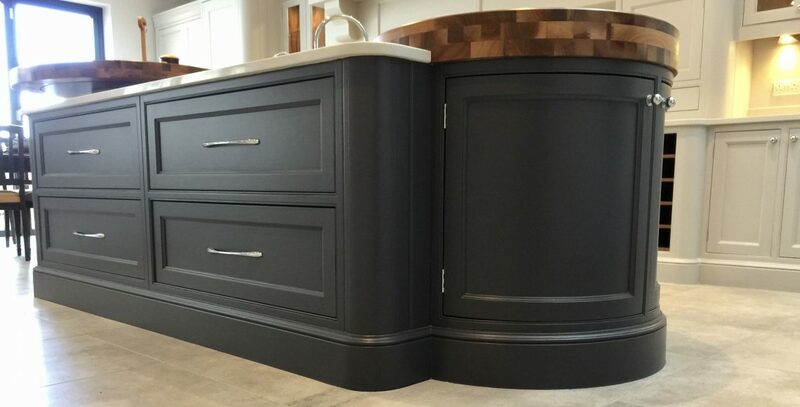 We are a co founder of the highly respected HPKUK group which is rapidly turning into the website to visit for anybody considering a kitchen being painted. I received a call from Merilyn Phillips as they had been looking for a kitchen cabinet painter the Wirral Caldy. A kitchen that they had installed had been painted rather badly by someone who they used. Meg had been looking for a kitchen painter Lytham St Anne’s Lancashire. Through her neighbour who had recommended us as we had painted their Matthew Marsden kitchen. 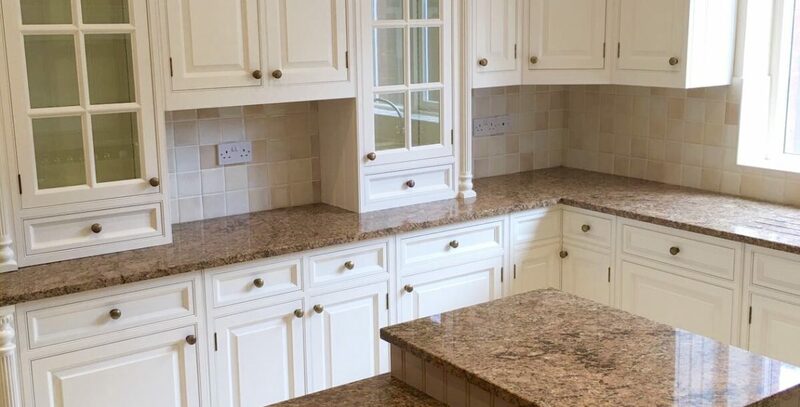 We were contacted in the first instance by Vicky and Derry as they had bought a handmade kitchens direct. 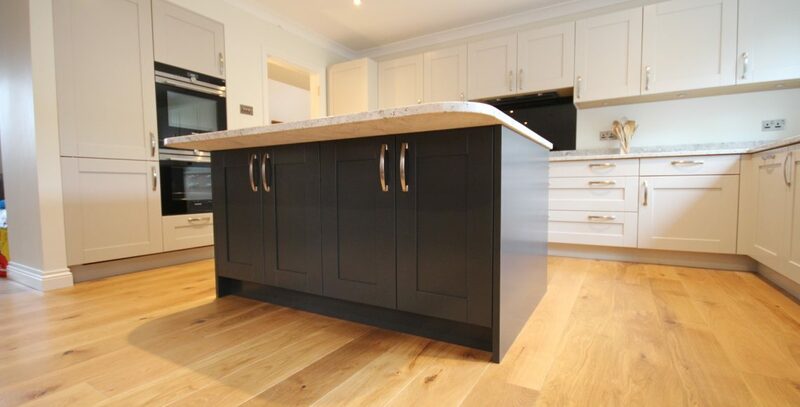 Their kitchen had been fitted superbly by their joiner with lovely wooden worktops. Having looked at our website they contacted us for a quote to paint it. This article is about a hand painted Beech kitchen Northwich Cheshire. I was contacted in the first place by Trevor who was looking to have his kitchen updated. 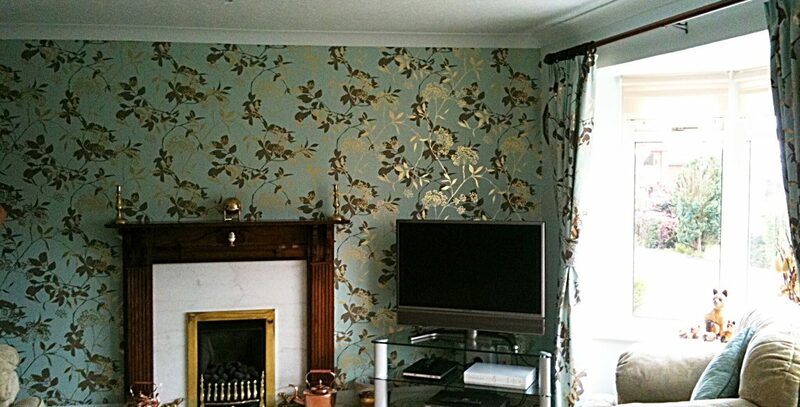 Established in 1992, Originally set up as Painters Decorators Preston Lancashire Cheshire first working in our local area. 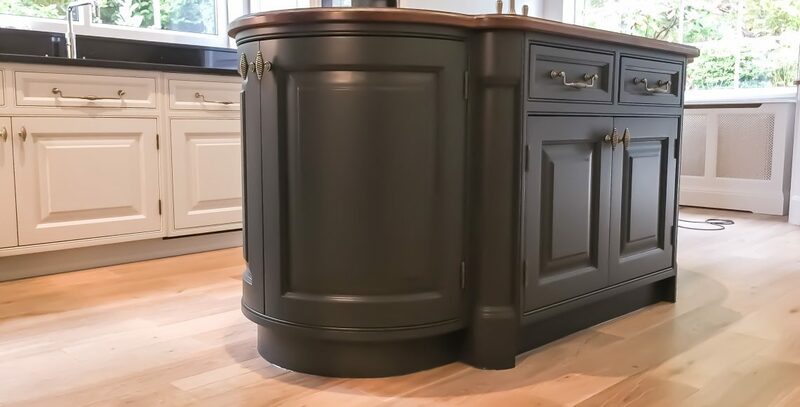 Contacted in the first instance by the homeowner, they had a hand painted Smallbone kitchen Yorkshire that was 8 years old and looking a little tired in places. They had done there research in looking for a suitible kitchen painter. Finding the wrong painter on furniture like this is a no no.